Nicaragua's modest tourist industry has been steadily growing since the early 1990s making Nicaragua a shrewd location for those looking to pick up a slice of Central American splendour. The country's attractions include wildlife-rich rainforests, volcanos, beaches and colonial-era archite... + Read More cture. 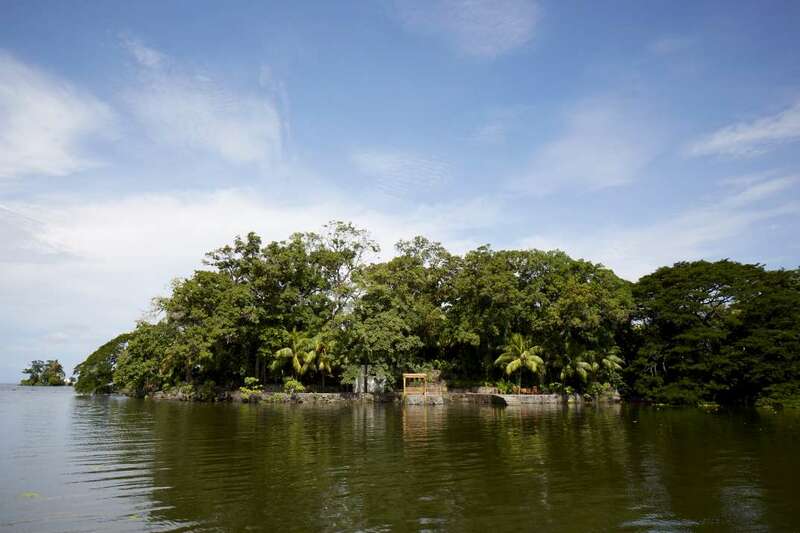 On the Pacific side of the country are the two largest fresh water lakes in Central America - Lake Managua and Lake Nicaragua. 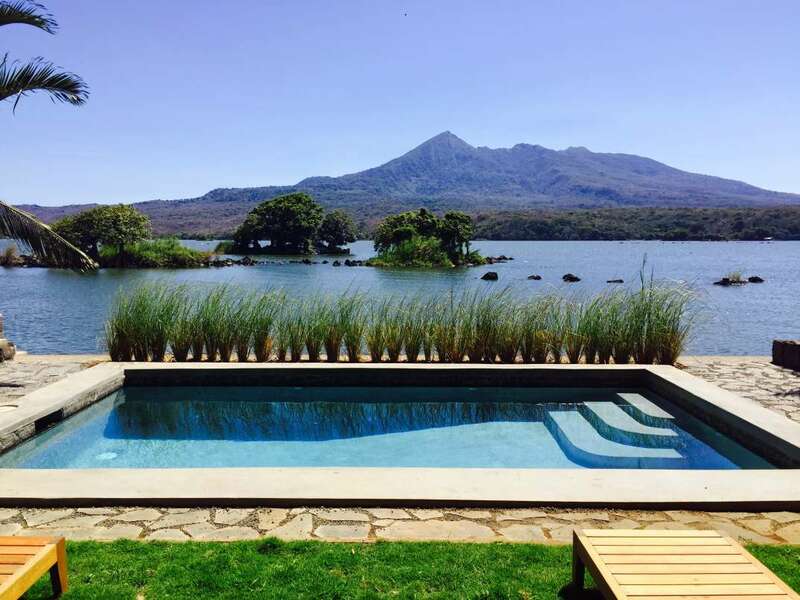 Surrounding these lakes and extending to their northwest along the rift valley of the Gulf of Fonseca are fertile lowland plains, with soil highly enriched by ash from nearby volcanoes of the central highlands. Local real estate is undervalued and forward thinking island buyers can still find great deals. 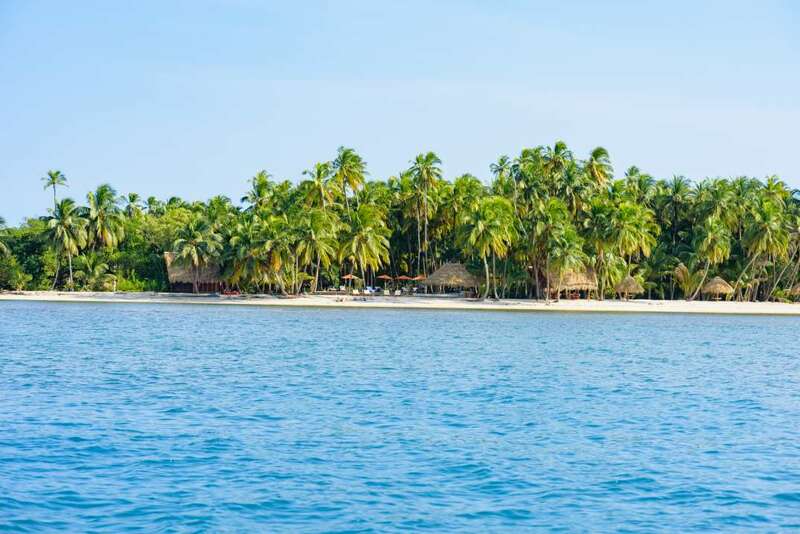 If the recent real estate history of Central America has taught us anything, it’s easy to see that Nicaragua will soon follow the path of its neighbours and private island real estate values will continue to rise. 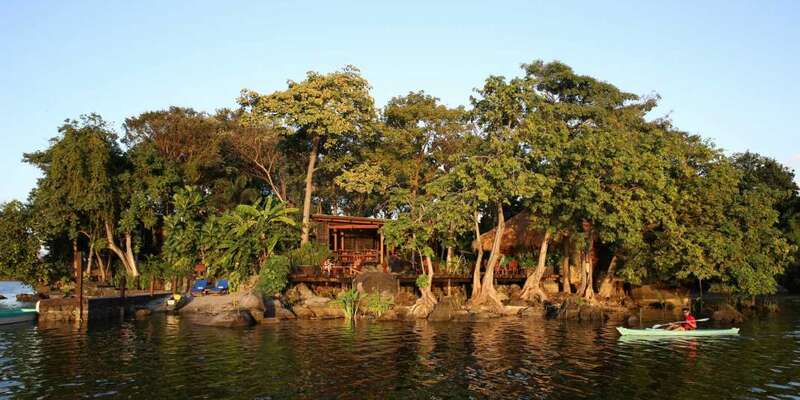 Indeed, Nicaragua is becoming very attractive proposition to buyers looking for a second home or permanent residence. Much has changed in Nicaragua in the last ten years and the purchase of real estate is no exception. Now, anyone can buy real estate in Nicaragua. You have the same rights as Nicaraguans regarding property ownership. However, one should be careful in autonomous regions (Regiones Autonomistas) where the government needs to consult the indigenous people about the sale of real estate. From 1979 to 1990, the Sandinista government controlled a large part of the economy. Houses and real property were confiscated from owners without just cause. In 1990, the new democratic government was elected. Many of the original owners have recovered their property, but unresolved property disputes still exist. To avoid future legal disputes, a real estate investor should secure a competent lawyer to ensure their purchase has clear title. Nicaragua has a very complex title history and it’s necessary to search deep into the title history. Always retain independent legal advice to draw up the purchase contract and check the title history. 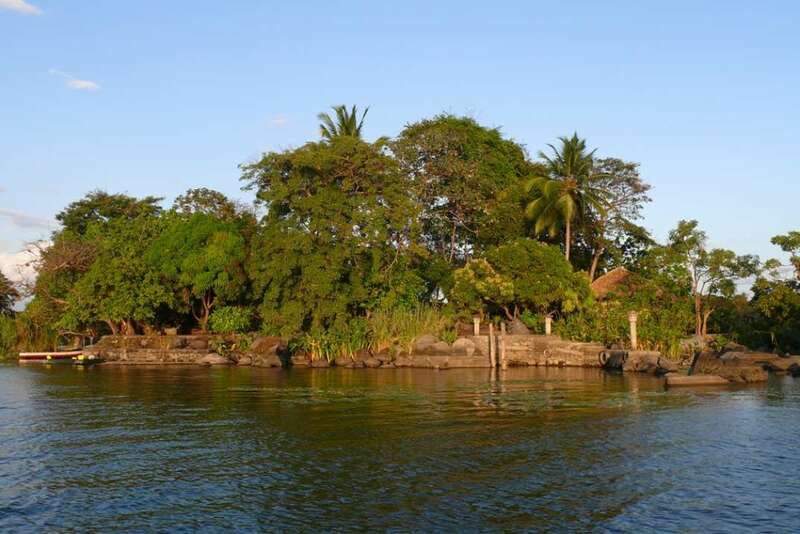 Until 1999, title insurance wasn’t available in Nicaragua, but it now makes your private island investment much more secure. Taking out title insurance slows down the buying process with due diligence because it can raise questions, but getting title insurance forces your lawyer to research many years back and follow a set criteria. Undeveloped islands will require even more due diligence with regard to infrastructure, environment and development issues.